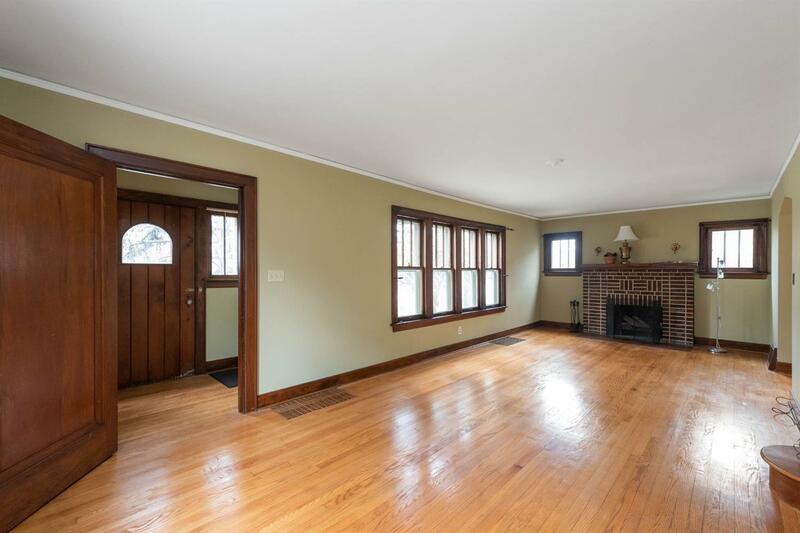 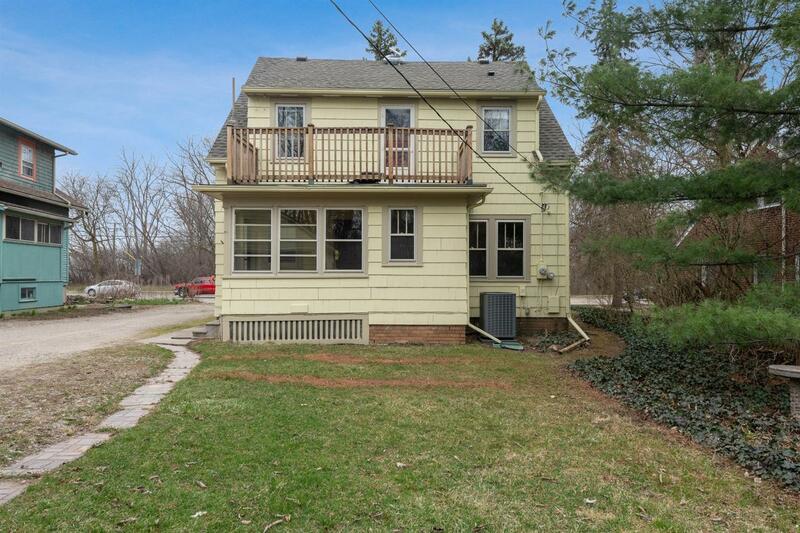 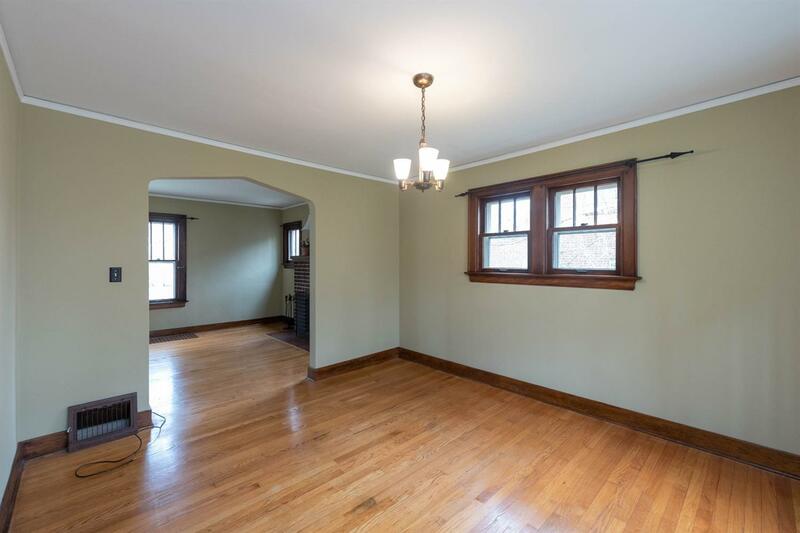 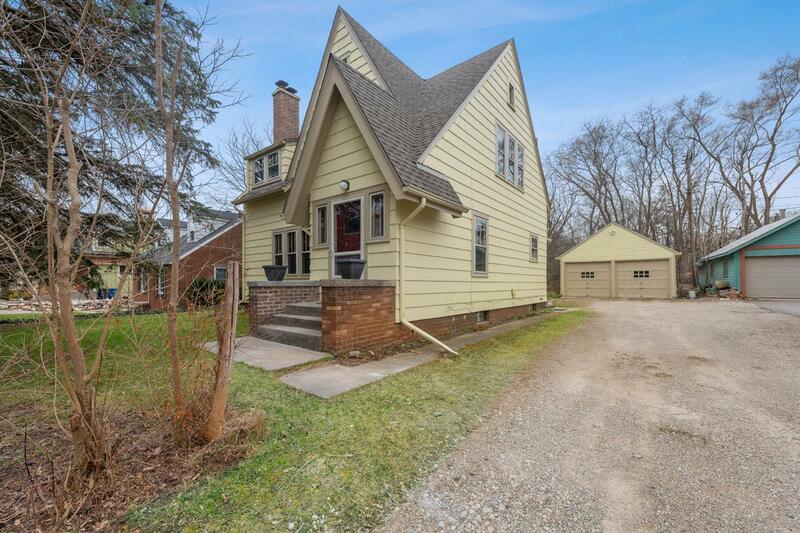 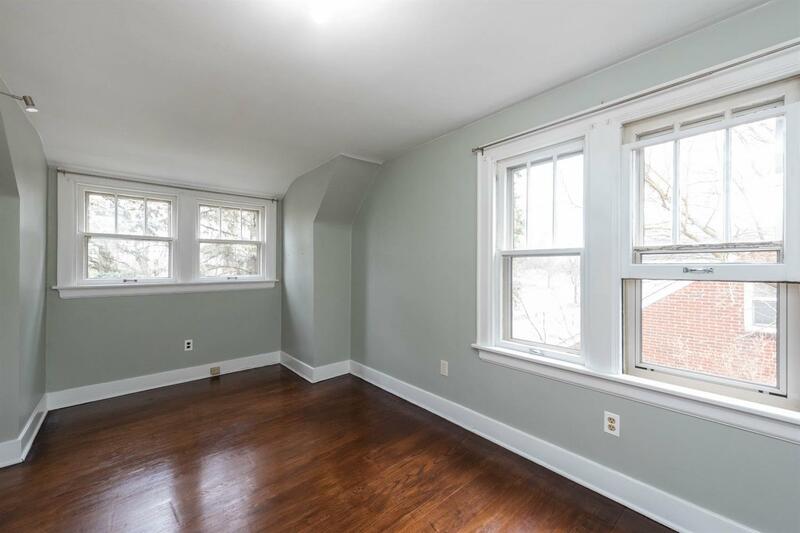 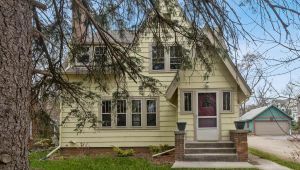 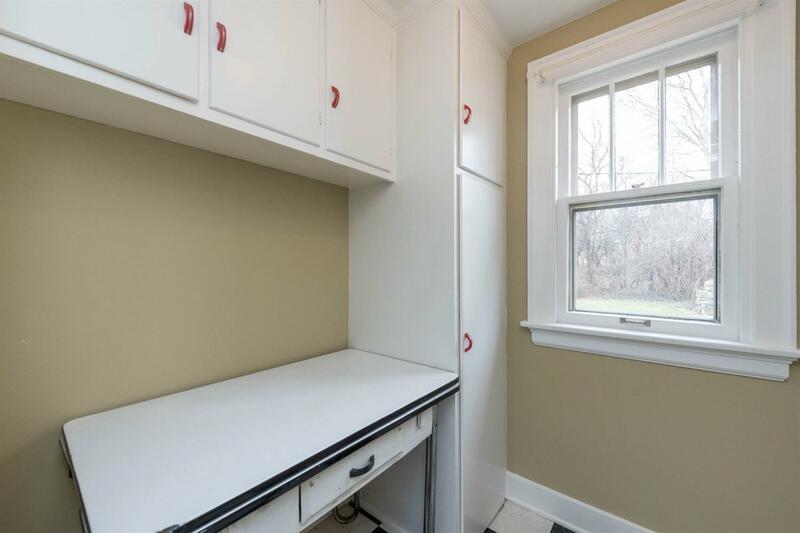 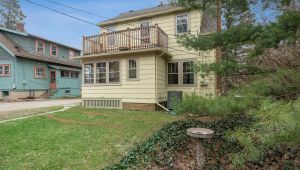 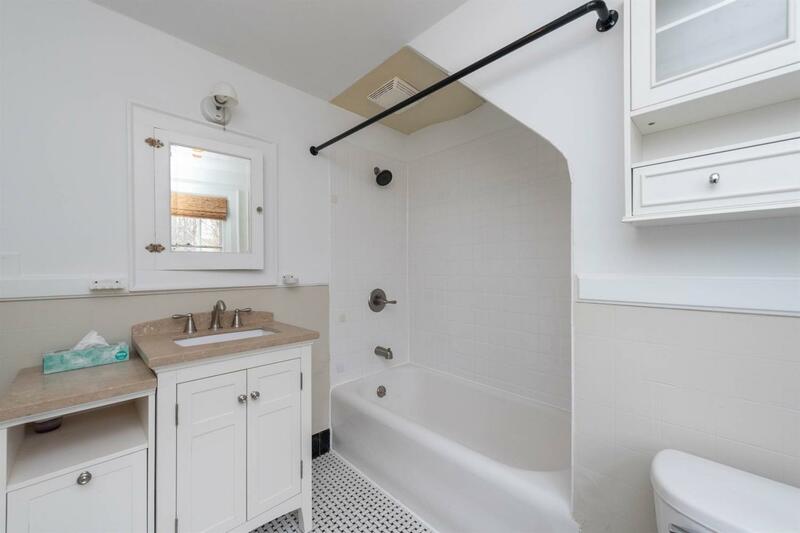 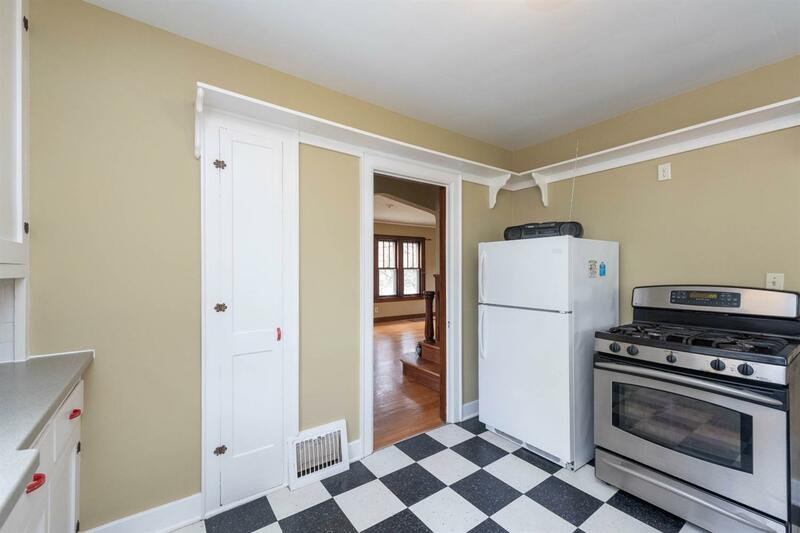 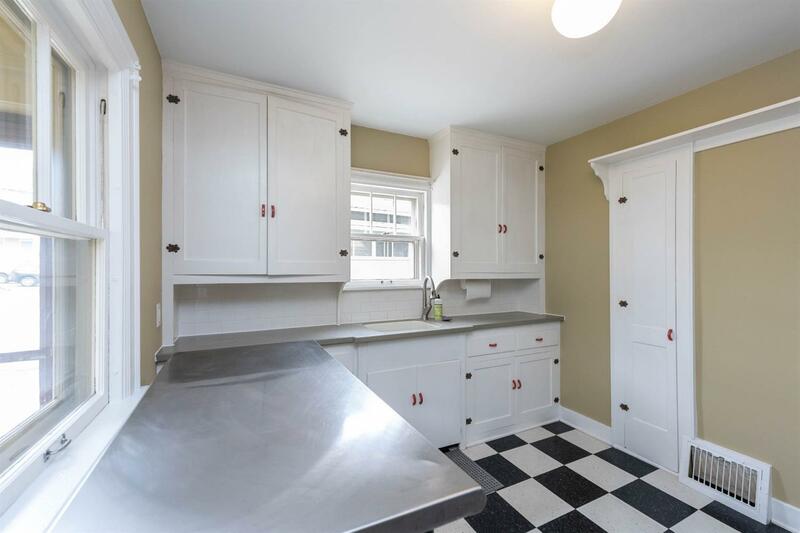 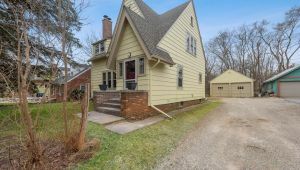 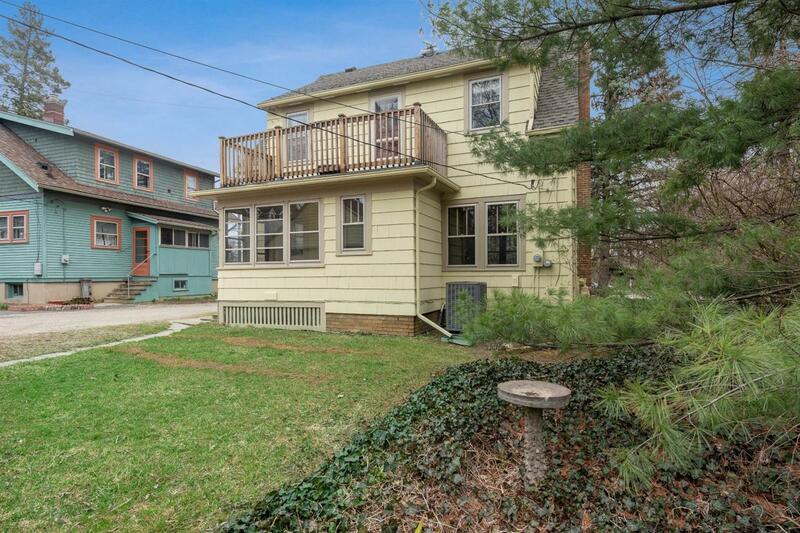 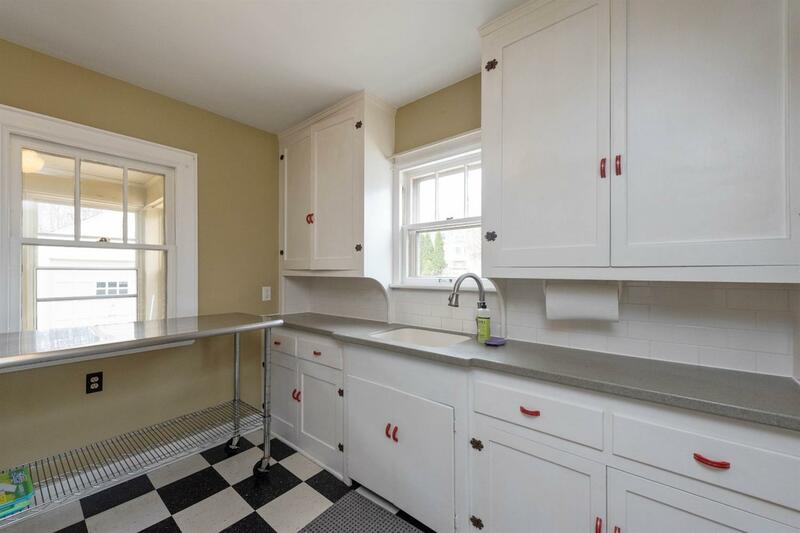 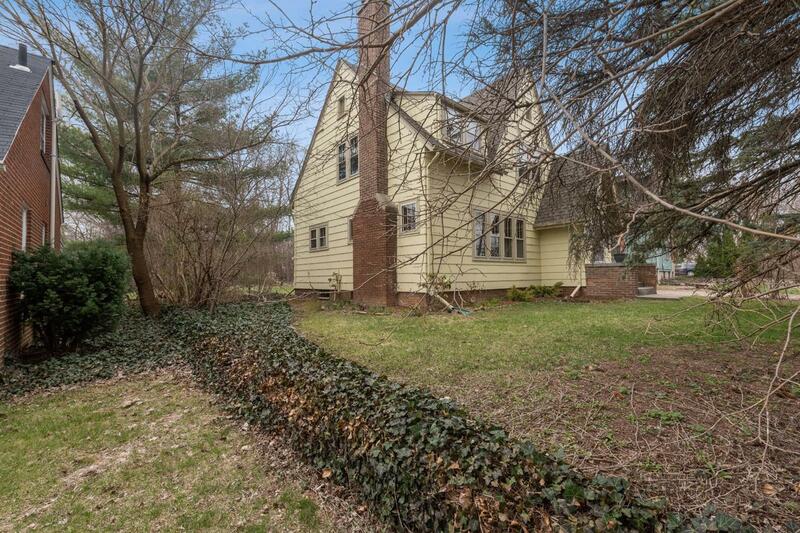 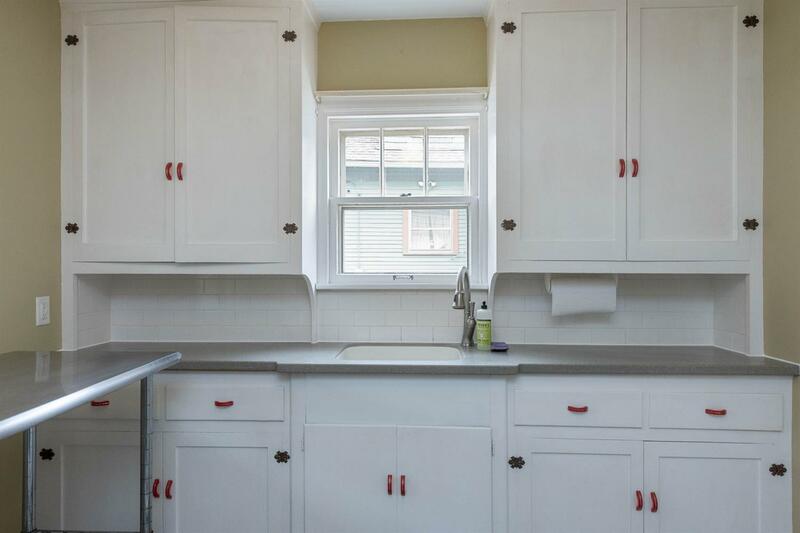 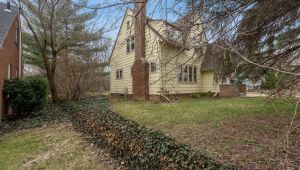 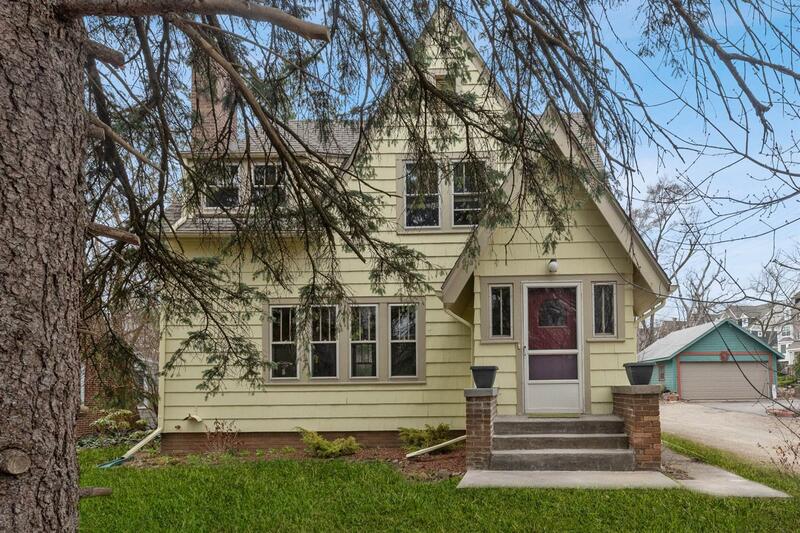 This 1920s storybook charmer on Ann Arbor’s Westside is beaming with character from head to toe, with all of the important updates complete! 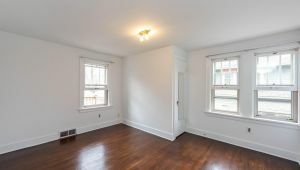 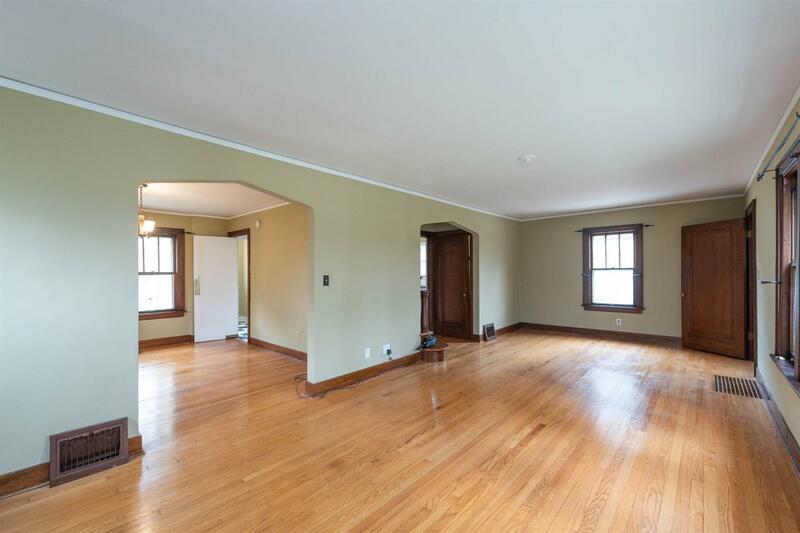 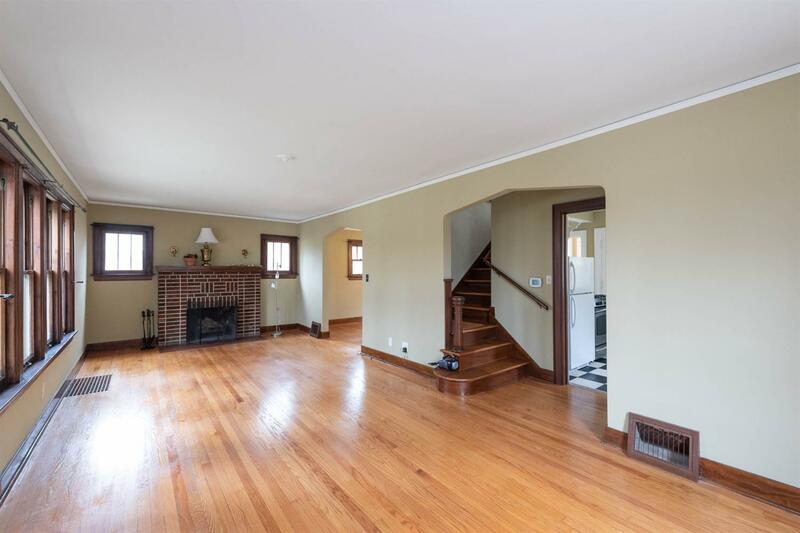 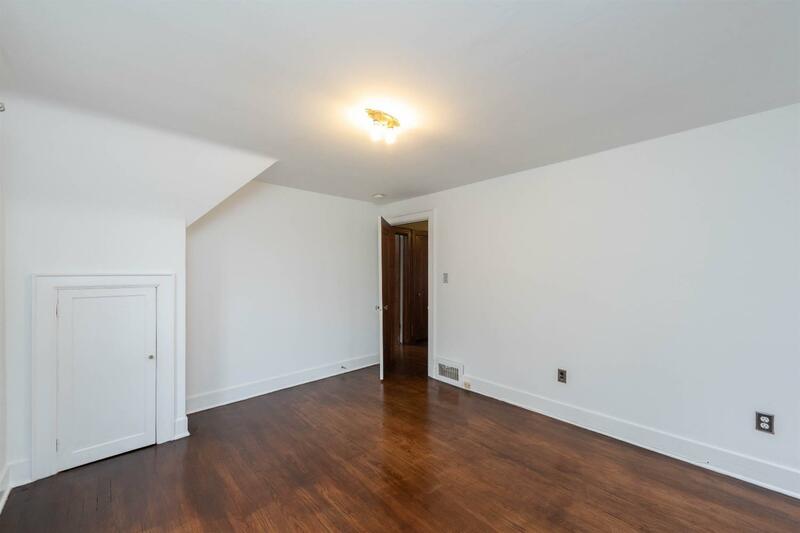 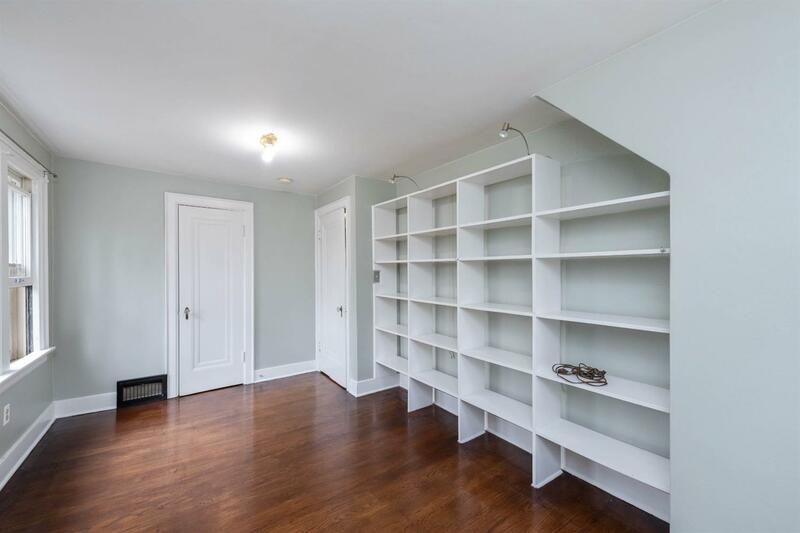 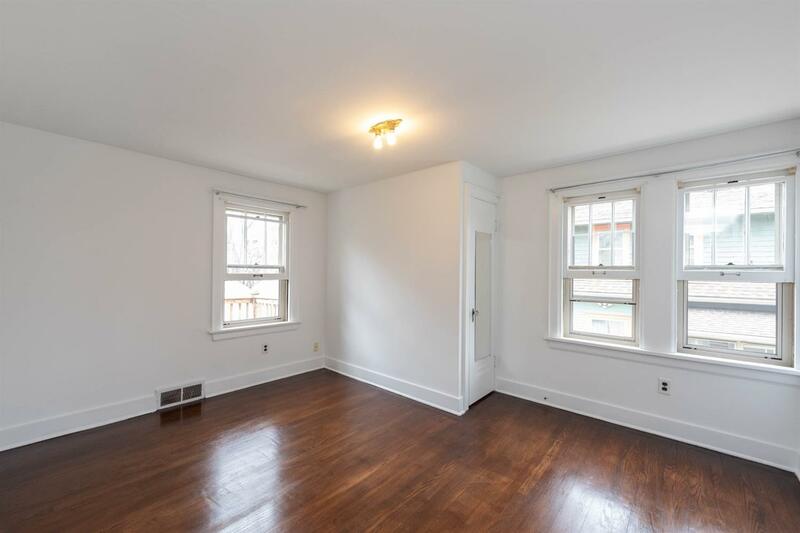 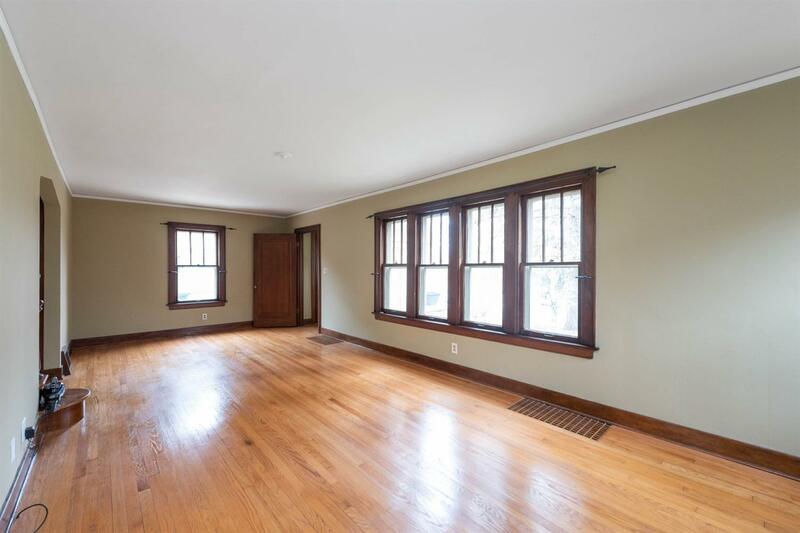 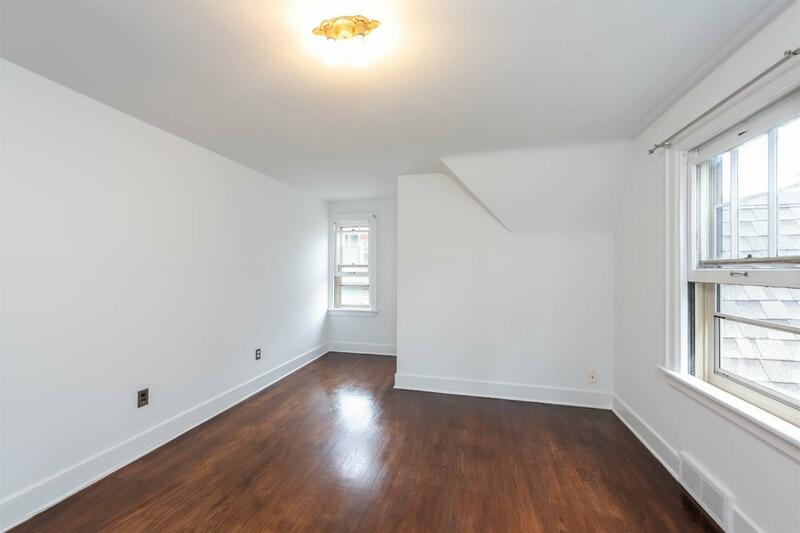 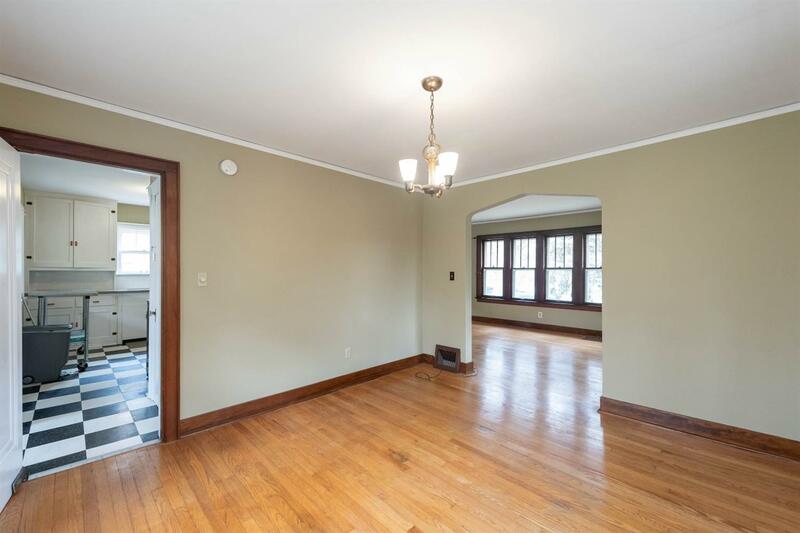 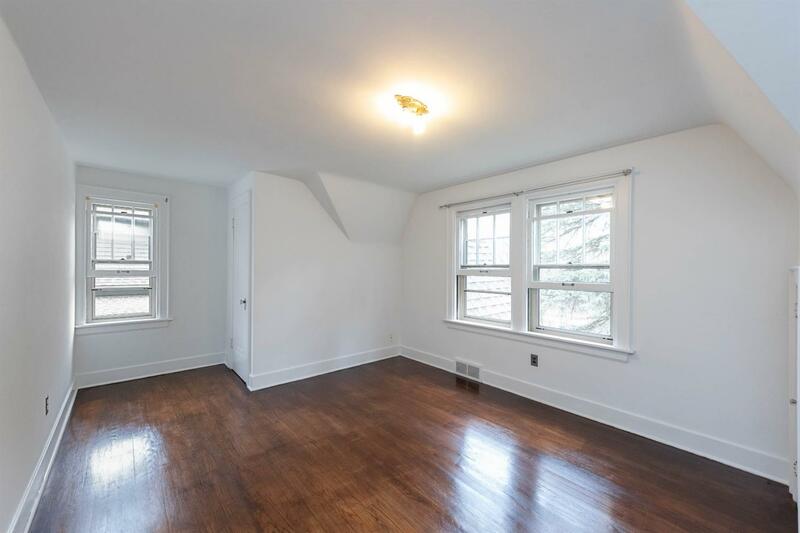 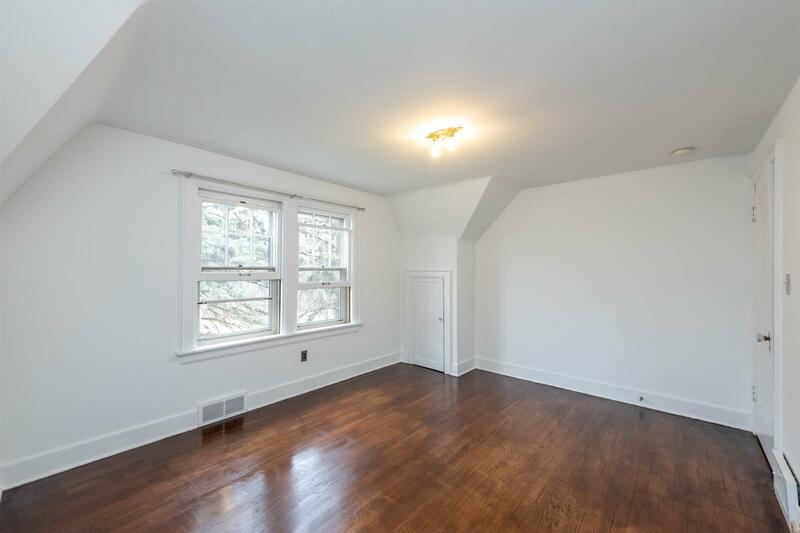 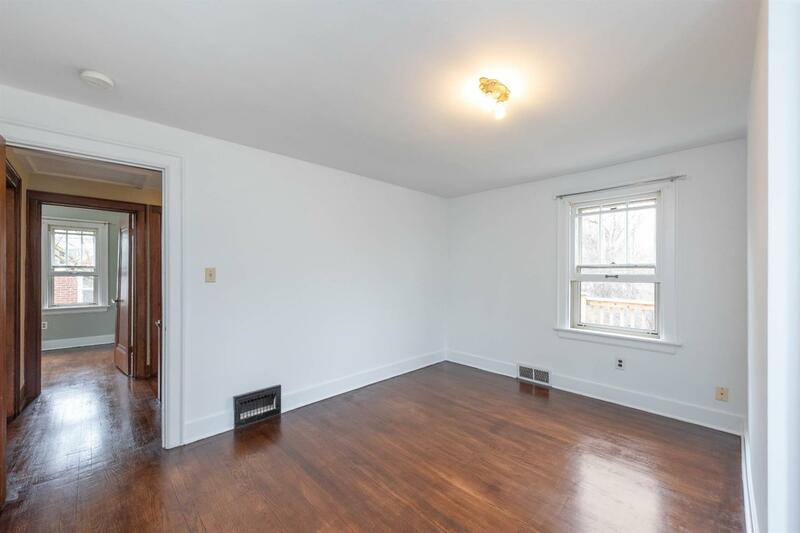 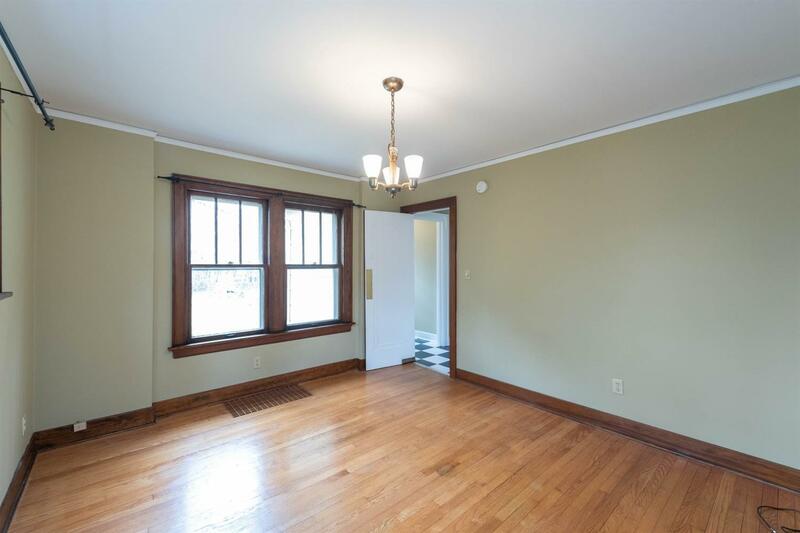 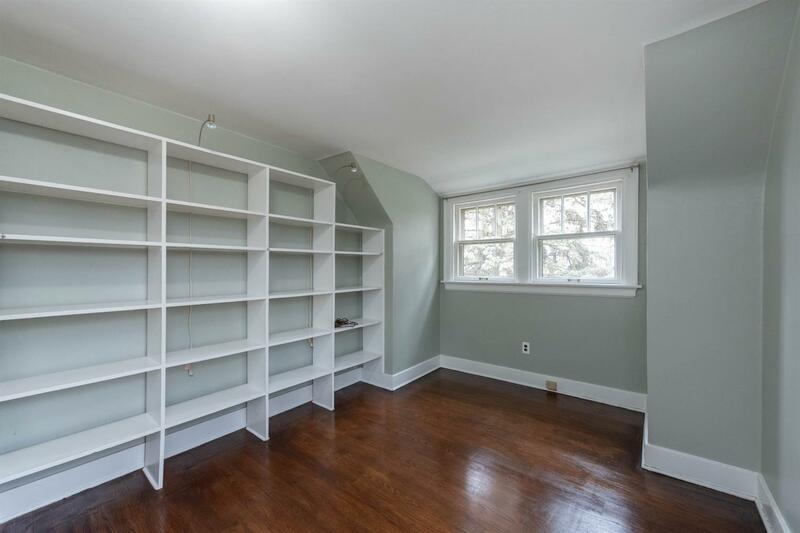 Beautiful hardwood floors, natural wood trim and moldings and bright sun filled spaces simply scratch the surface of this turn-key home. 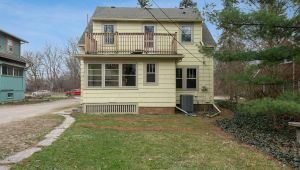 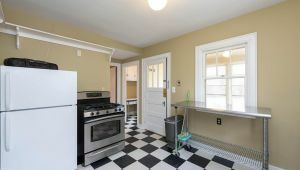 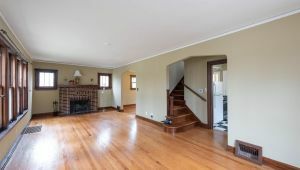 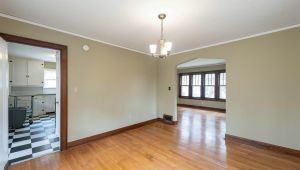 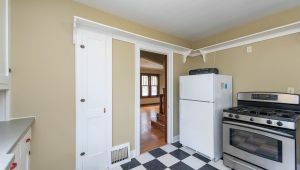 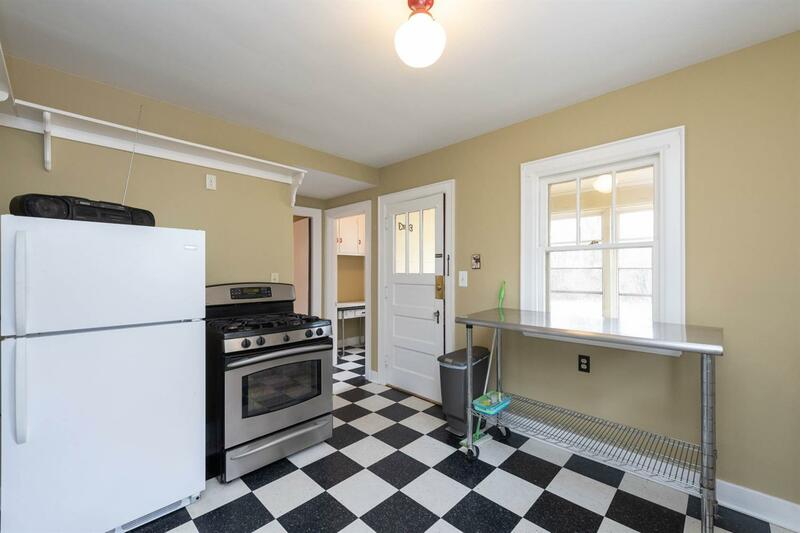 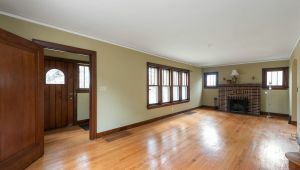 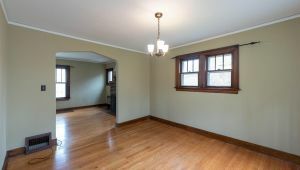 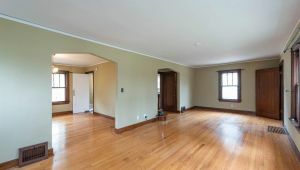 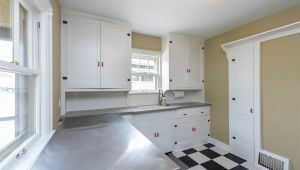 It features a large living room with fireplace and coved archways, an adjacent formal dining room, and a nicely updated kitchen with crisp white cabinets, solid surface counters and classic checkered floor. 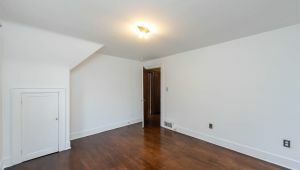 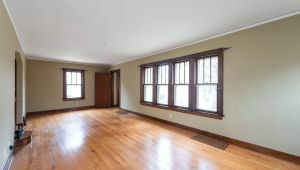 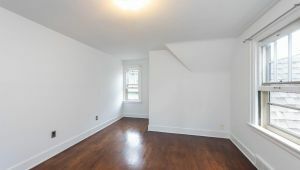 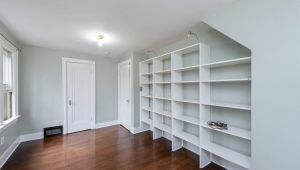 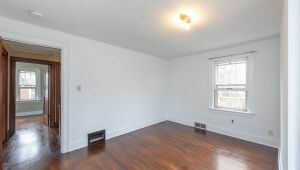 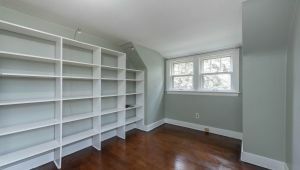 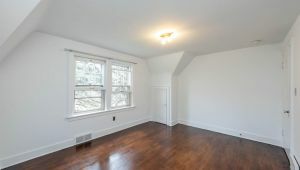 Upstairs is a nice sized master with balcony, two additional bedrooms and full bath with updated vanity. 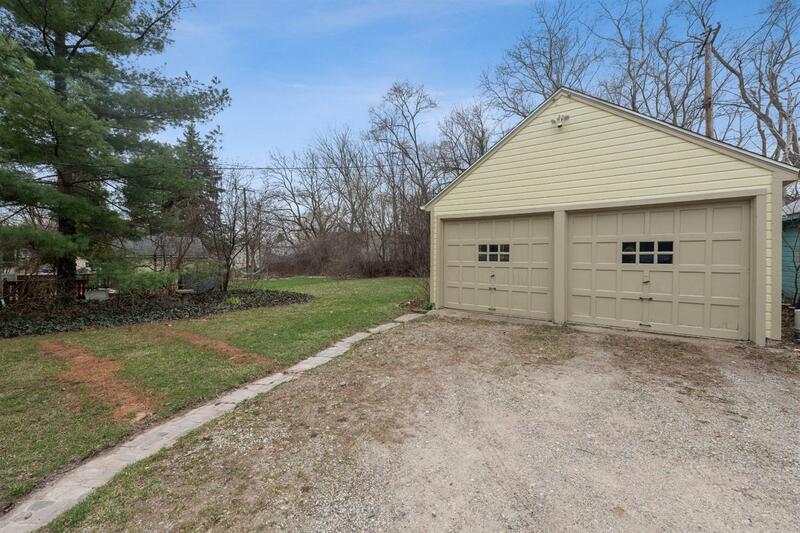 There’s a two-car garage, too! 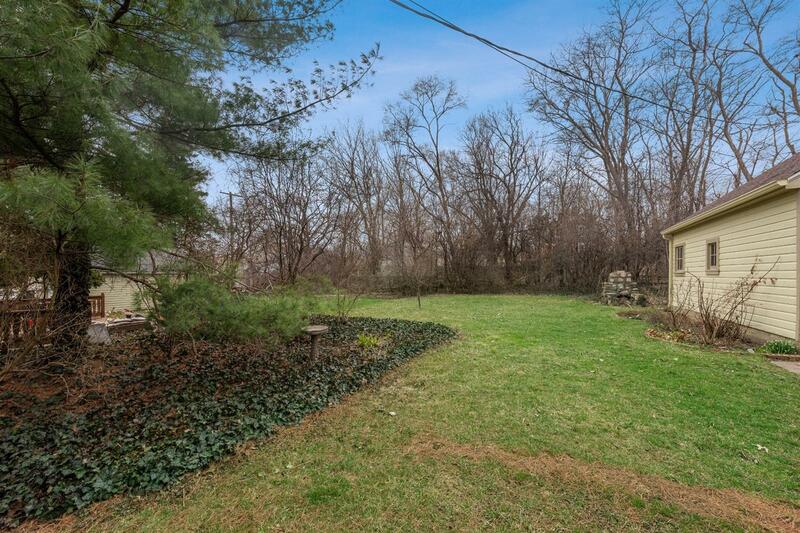 Outside is a deep backyard great for entertaining, or letting the kids run! 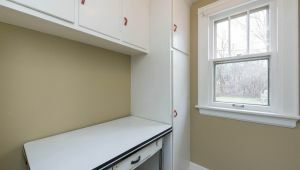 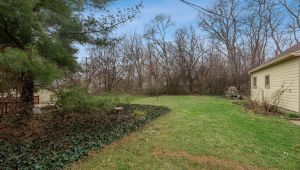 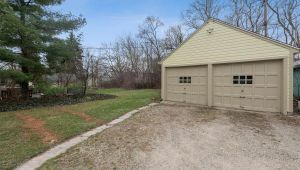 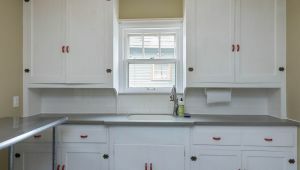 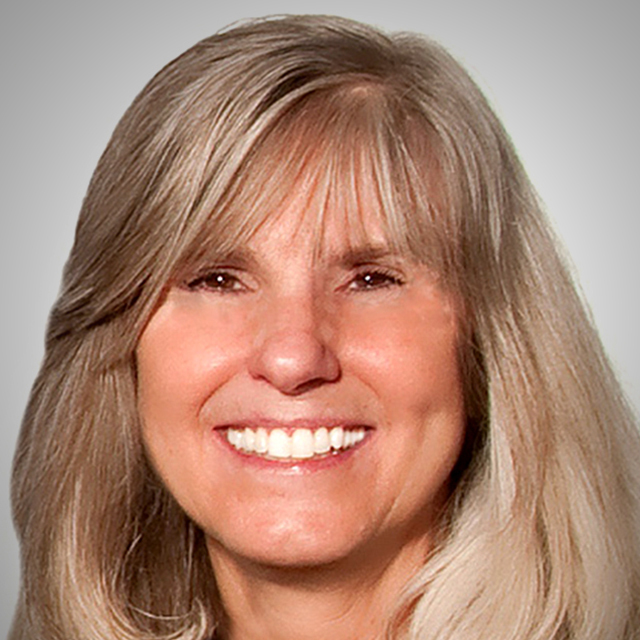 Conveniently located, this home is a short walk to Kroger, Westgate Shopping Center, Gretchen’s House and Arbor Farms. 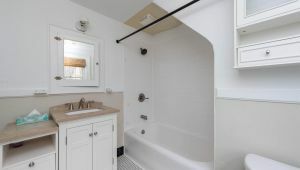 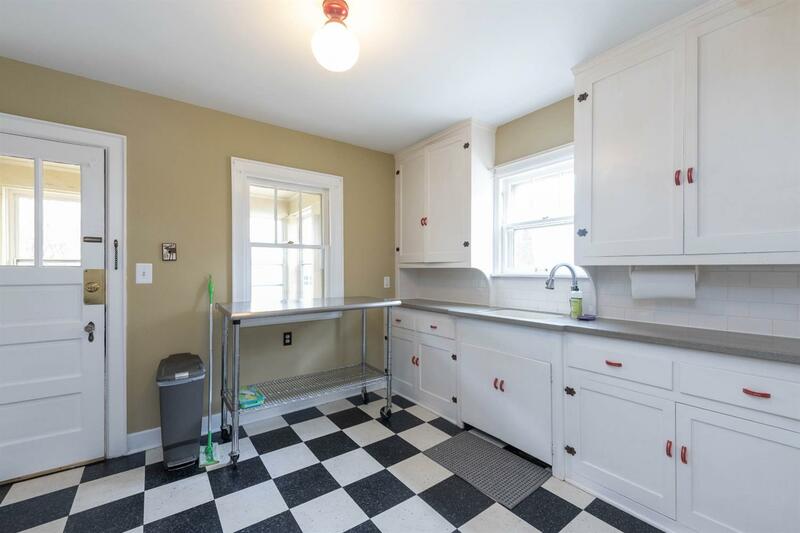 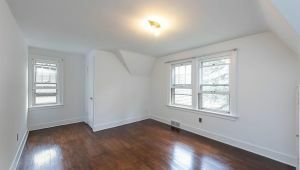 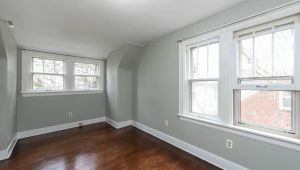 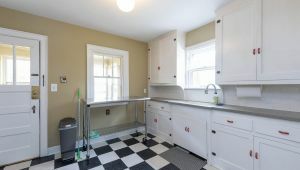 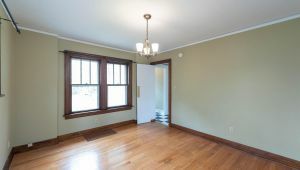 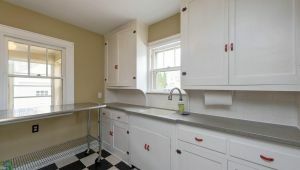 Updates and improvements include upgraded electrical panel, interconnected smoke detectors, replacement of old plumbing in basement with copper lines, installation of gutters and downspouts, installation of new chimney flue, newer roof, a/c, storm windows on upper floor and screens on first floor, interior and exterior paint, and more!